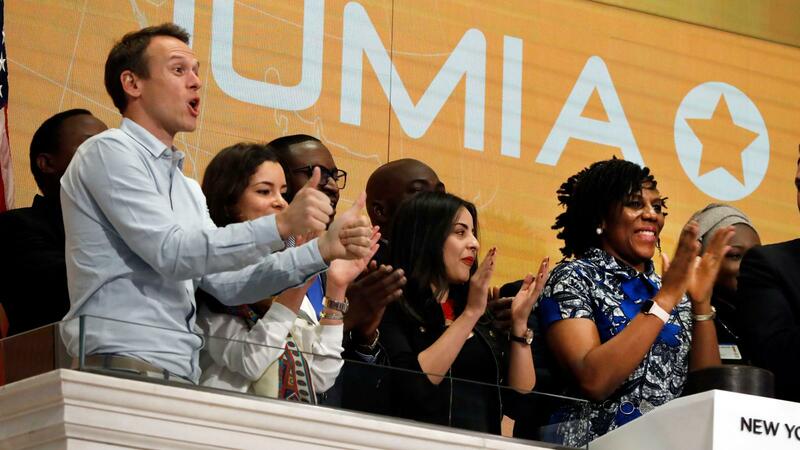 E-commerce giant Jumia went public a couple of days ago on the NYSE. It was reported all over as the first major “African” Startup to list on the NYSE despite having its headquarters in Germany and Dubai, hiring from Portugal, and having its top management coming from France. Jumia is not an African company. Like many other companies, it just operates in Africa. Anyway, the fact that an African-focused company (as Jumia calls themselves) won’t hire or operate from Africa sounds sort of confused. When asked about this on CNBC, Jumia CEO said, “…the reality is in Africa there’s not enough development and developers…” This is a statement that makes zero sense, and is founded on no truth whatsoever despite him saying it with confidence and finality. A couple of questions can be raised from this statement, and hopefully Jumia comes clean and gives us the numbers. How many people does Jumia hire in Africa and what sort of talent do they go for? Break it down. How many African Developers have they hired since starting out? When did they reach a point where the ones they hired weren’t enough and they couldn’t find more talent in Africa so they decided to source from Portugal? How many offices do they have in Africa, and what roles do these offices play as compared to their HQs in Dubai and Germany? What do the current developers they’ve hired do for Jumia, and how sure are they that that work cannot be done by African developers? This is another example of how Africa is negatively portrayed in the media by people seeking to make profits out of the rich continent. The fact that Jumia has existed for years in the African space and never bothered to understand the different tech spaces in the continent is what contributes to such statements. It is a narrative they want to continue exploiting for maximum gains because, again, they don’t care about Africa. There are so many great African Developers. More than Jumia can ever need. And despite the challenges African Devs, and real African Startups face, it is important that as a continent we always call out lies about our abilities and inabilities, that we shape the narrative about this continent.